Whale watching season has started and the natural beauty of the Coffs coastline is a popular choice to view the magnificent creatures on their journey north. Coffs Harbour boasts tranquil rainforests, long sandy beaches, an array of natural wildlife and an abundance of beautiful marine life. But its subtropical waters, spectacular vantage points on prominent headlands overlooking Solitary Islands Marine Park make Coffs Harbour the perfect place to watch the whales migrate north between June to October. Located almost exactly halfway between Sydney and Brisbane, Coffs is easily accessible by car either a 6 hour drive from Sydney or 5 ½ hours from Brisbane. Coffs even has a regional airport flying from Sydney, Melbourne or Brisbane making Coffs a perfect destination to consider regardless of the length of your stay. When staying in Coffs Harbour the WorldMark South Pacific Club offers two amazing resorts to choose from. Either Terraces or Treetops both located a short 10 minute drive from town. Coffs Harbour Terraces – a beachside golf resort boasting magnificent gardens, a tranquil freshwater lagoon and an enticing beach. Or Worldmark Treetops a purpose built resort positioned an easy walk from the Terraces and nestled amongst trees overlooking the valley, offers a variety of accommodation options. Another excellent experience is to see the whales up-close on board one of the professional whale-watching cruises available from a variety of operators. 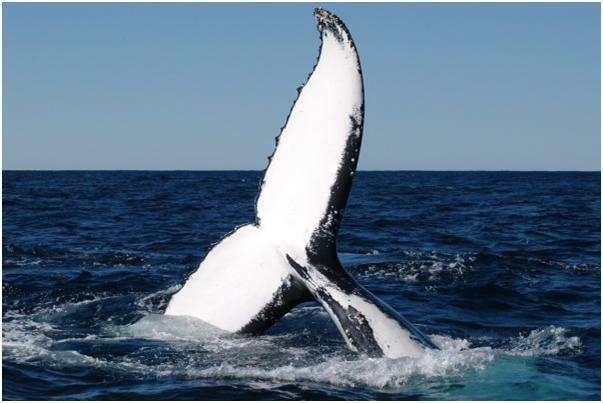 Whale-watching cruises take about two to two-and-a-half hours, and leave the Coffs Harbour Marina daily during the whale watching season. The thrill of seeing a pod of humpback whales, each up to 16m in length, launching out of the water, or waving their pectoral fins and slapping their tails, at a distance so close you feel you could touch them, is an experience that should not be missed! 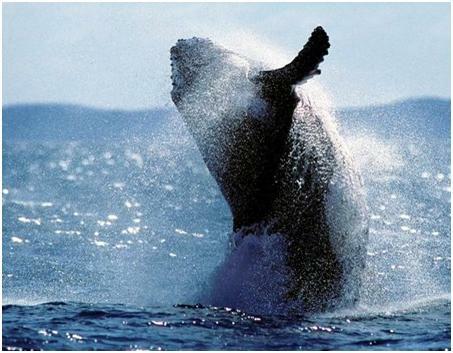 Have you got a whale watching experience to share? ← French women eat what they want!